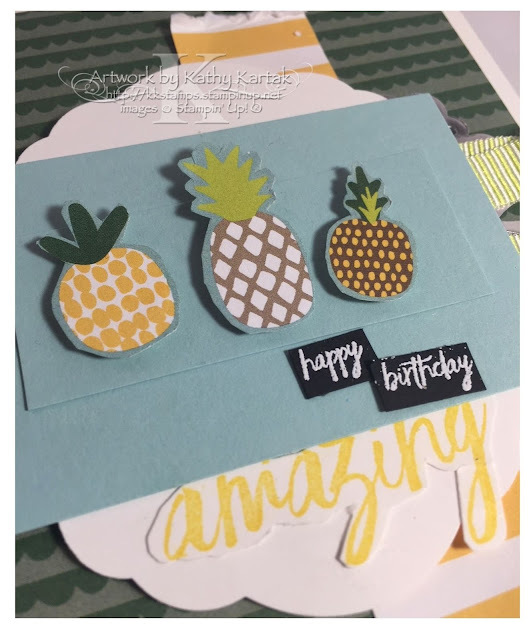 Faithful INKspirations: Stampin' With Crafty Carrot Co.
Stampin' With Crafty Carrot Co.
#stampinup #faithfulinkspirations #craftycarrotco You guys! I happened upon a new blog and a new set of monthly online classes using Stampin' Up's fabulous products. I've been amazed by the fabulous creations of the individual design team members for years, but now they've joined forces to become the Craft Carrot Collective. The design team members are four past and present Stampin' Up Artisans so you know their work is top notch! 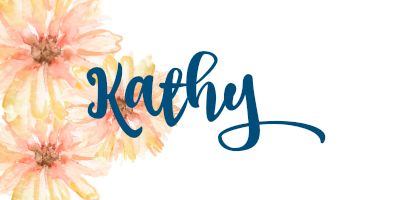 But they've teamed up to give at least four online classes featuring Stampin' Up product every month. What could be better than learning from an Artisan Award Winner?! I've attended two classes so far this month and I'm thrilled with the little tips and tricks I've learned. 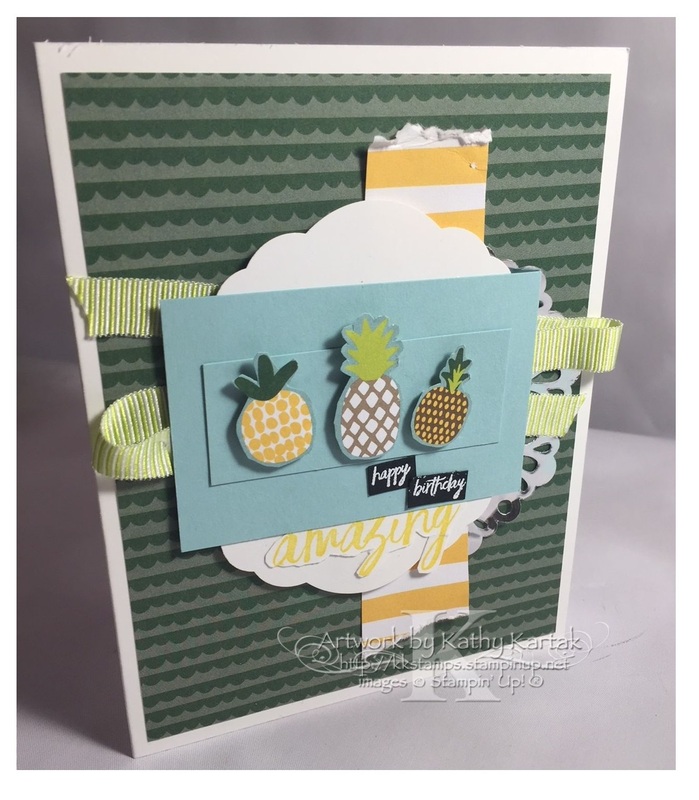 Take a look at this card that Jenn Frost from Australia designed and taught! She used the "All Things Thanks" stamp set (one of my favorites) to make a birthday card--genius! Jenn also used the yummy Tutti-Frutti Designer Series Paper, too. I love that paper! All of the March Crafty Carrot Co. projects use this stamp set and DSP. I followed along with Jenn on Facebook Live as she created this card and it was so much fun listening to her accent and feeling like I was actually in her class! Here's my "craftermath" to prove it! I love the little details that Jenn added to the card--details that I would never have come up on my own. I can't tell you how much I enjoyed Jenn's class--and the class taught by Susan Wong, too. (Stay tuned for more on that!) I'm looking forward to the rest of the classes this month. In April, the team will be featuring the "Petal Palette" stamp set and Petal Passion Designer Series Paper. I don't have those, but I'm told that even if you don't have the sets the team uses, can substitute a stamp set or supplies you do have. Head on over to the Craft Carrot Collective and check them out. You can subscribe right on that page, too! I'm going to subscribe for 6 months because it's like getting one month free!